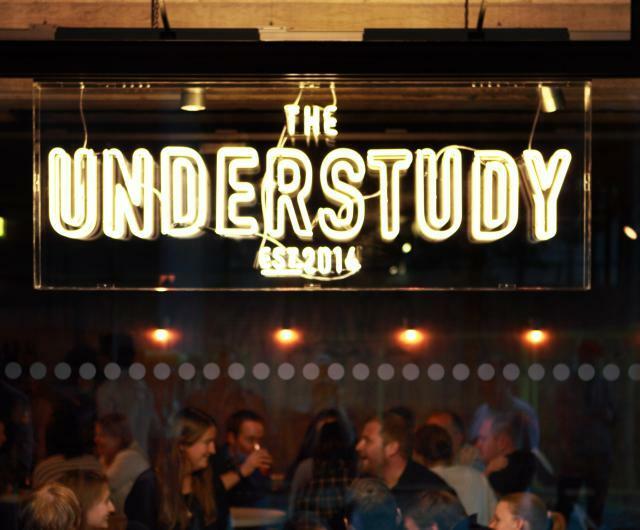 The Understudy is one of the first results of the National Theatre’s renovations, and it’s a craft beer bar with views of the Thames. Just the concept made us so happy we could spit, and the reality turns out to be pretty peachy too. First things first: no, the range isn’t as extensive as somewhere like the Old Red Cow or Craft Beer Co’s rapidly expanding empire. 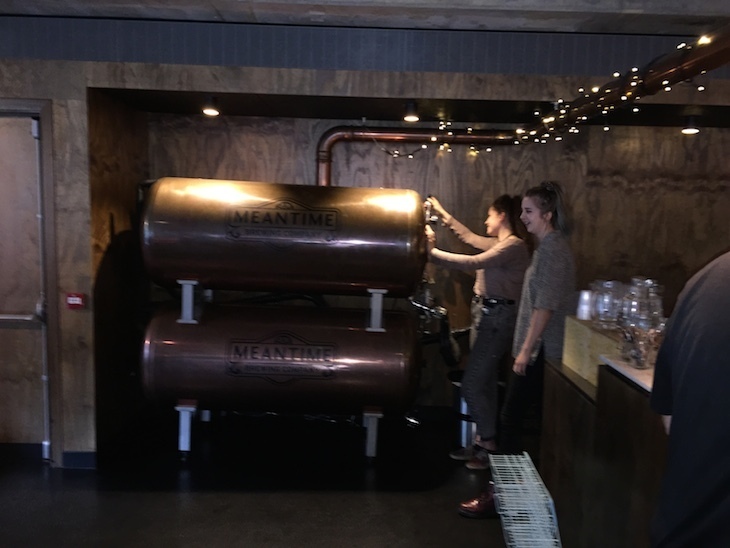 The range on keg is heavy on the Meantime (we’re pinning the next day’s hangover firmly on Yakima Red) but they’re concentrating on London breweries. 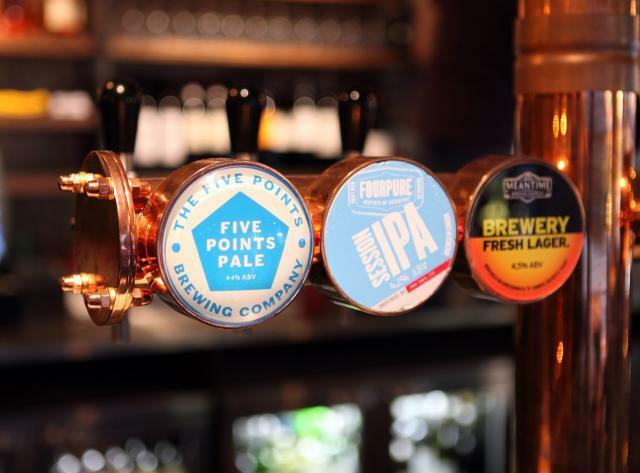 We spotted beers from Redchurch Brewery, Beavertown, Five Points Brewing Co, Fourpure and a fine Saison from Brew By Numbers. All keg and no cask. There are also plenty of bottles and cans (again, Fourpure) in the fridge, alongside cider and Gosnells London Mead. Prices aren’t outrageous considering the location and hipster appeal of good beer: we got two pints for £9.50. The decor is basic wood and simple seating with the occasional sofa, but the real draw is the floor to ceiling window looking out onto the river. 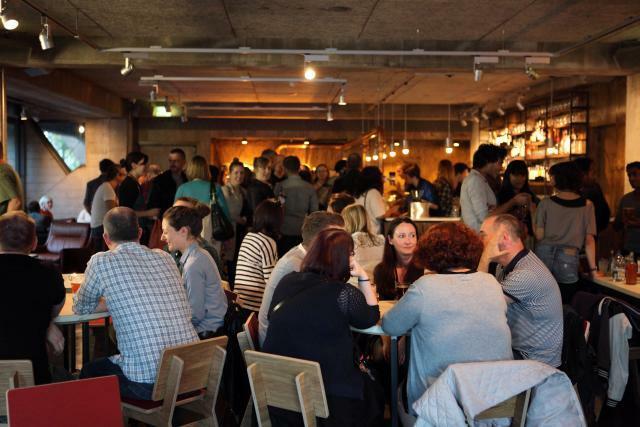 If the South Bank lacked anything, it was a relaxed bar selling decent beer; the BFI bar does well on the drink front but is always too full of Guardian Soulmates first dates to properly kick-back in. Plus, The Understudy’s open longer. But we think the perfect time for this bar will be a weekend afternoon, watching the sun go down over a leisurely pint or three. Oh, and the music choice is superb, ranging from depressing non-cheesy singer-songwriter to laid-back modern stuff.